Hello light night! We are happy to see you again!! 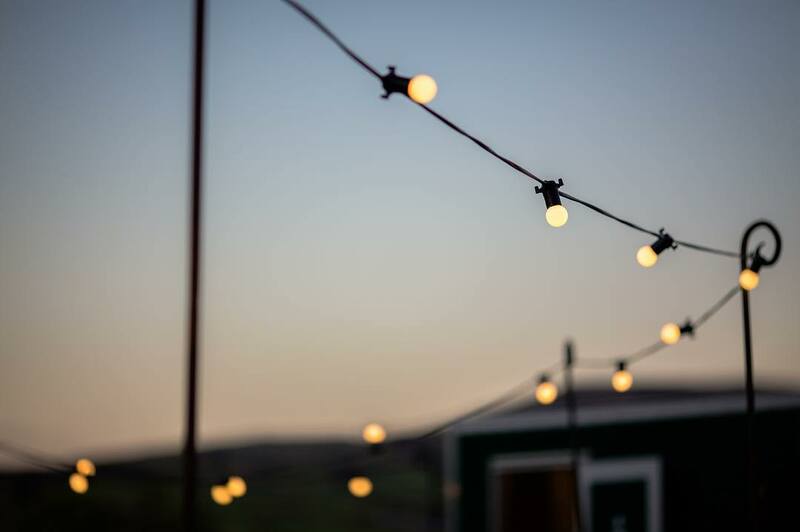 Try our festoon lights and Shepard crooks to make the most of the night and keep the light going a little bit longer!